While the US government touted its “record” settlement reached this week with Bank of America for mortgage fraud that helped fuel the 2008 recession, the details of the agreement indicate yet another slap on the wrist for an offending Wall Street titan. 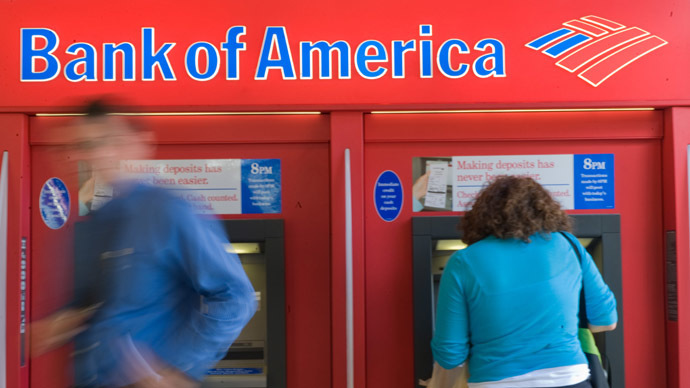 Bank of America agreed to a $16.65 billion settlement with federal authorities for selling toxic mortgages and misleading investors, the US Justice Department announced Thursday. “This historic resolution - the largest such settlement on record - goes far beyond ‘the cost of doing business,’” Attorney General Eric Holder said in a statement. “Under the terms of this settlement, the bank has agreed to pay $7 billion in relief to struggling homeowners, borrowers, and communities affected by the bank’s conduct. This is appropriate given the size and scope of the wrongdoing at issue,” Holder added. Yet the $7 billion in “relief” is considered a "soft money" fine, in which the bank will reduce some homeowners' mortgages. Very few homeowners are eligible for the refinancing pursuant to the settlement, AP reported. Those who are eligible may need to wait years to see any settlement aid, as payouts will be ongoing through 2018. Those already in the hole following a lost home due to foreclosure or a short sale - when a lender takes less money for a home than what the borrower owes - are unlikely to benefit from the terms of the settlement. Outside of the $7 billion for consumers, the Bank of America settlement includes a $5 billion cash penalty and $4.6 billion in remediation payments. Large portions of the deal will be eligible to be claimed as business expenses, allowing the mega-bank to treat them as tax write-offs. The Bank of America settlement includes the appointment of an independent monitor to review the consumer relief portion of the agreement. It is yet to be determined when the monitor will be named. 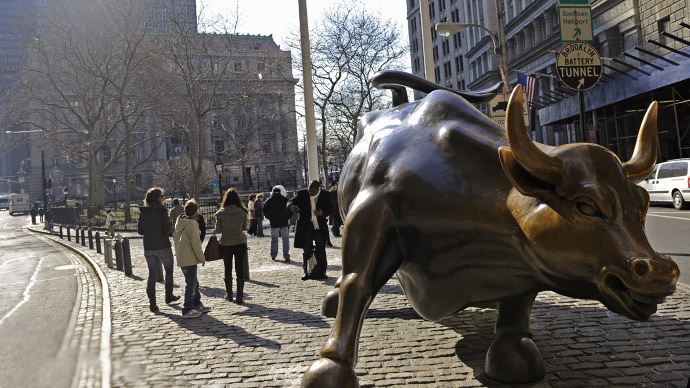 The deal echoes similar agreements the government reached with other Wall Street players such as JPMorgan Chase and Citigroup for crimes committed surrounding the recent economic recession. 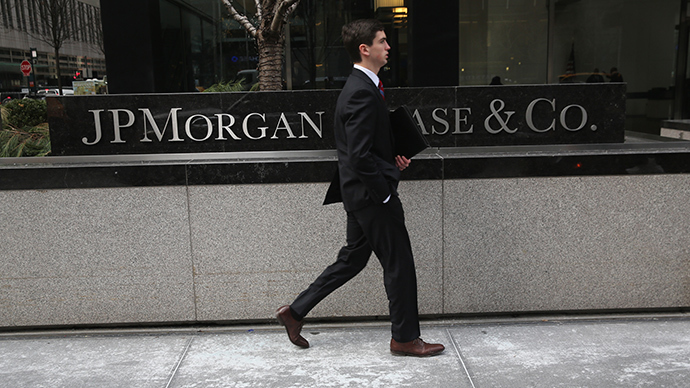 JPMorgan Chase came to a $13 billion settlement in November. The $4 billion supposedly offered to homeowner relief has yet to benefit many in need, according to the advocacy group Home Defenders League. Citigroup reached a $7 billion deal with the government. Critics of these deals have blasted the US government for its ongoing, lax attitude regarding mass crimes committed by powerful banks that, they say, are not adequately punished for wrongdoing. “[T]he latest round of settlements deals with misconduct that even though the banks are getting off on the cheap again, the underlying abuses don’t strike at the heart of the too big to fail mortgage securitization complex,” said Yves Smith at Naked Capitalism. No senior bank executive has faced criminal charges following the mortgage crisis. 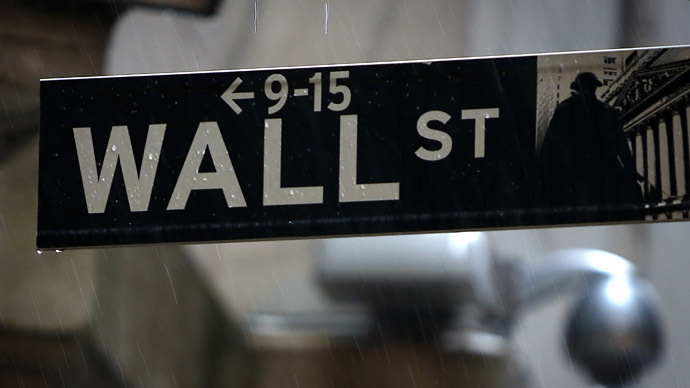 Without significant retribution for banks and executives that knowingly passed off fraudulent mortgages, Wall Street players will continue to act with impunity, argued Dean Baker, economist and director of the Center for Economic & Policy Research. "Knowingly packaging and selling fraudulent mortgages is fraud. It is a serious crime that could be punished by years in jail,” Baker wrote. 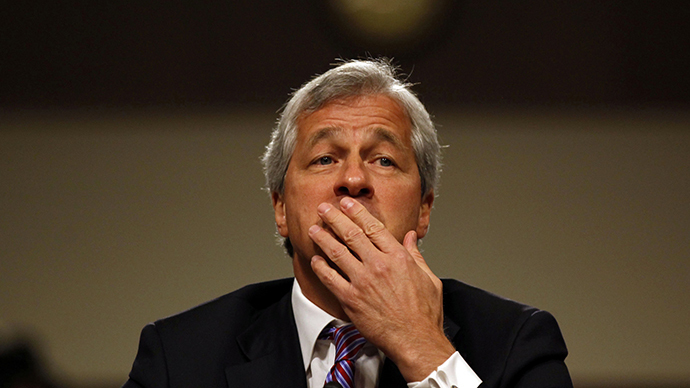 “The risk of jail time is likely to discourage bankers from engaging in this sort of behavior." William D. Cohan, a former senior mergers and acquisitions banker, wrote in the New York Times that, not only has the government barely punished those on the hook for Wall Street crimes, the Justice Department has also offered “sanitized” versions of events that led up to the crimes in its accounts given to the public following investigations. “The American people are deprived of knowing precisely how bad things got inside these banks in the years leading up to the financial crisis, and the banks, knowing they will be saved the humiliation caused by the public airing of a trove of emails and documents, will no doubt soon be repeating their callous and indifferent behavior,” Cohan wrote. Bank of America resisted the settlement at first, claiming nearly all bad mortgage securities under scrutiny came from Countrywide and Merrill Lynch. 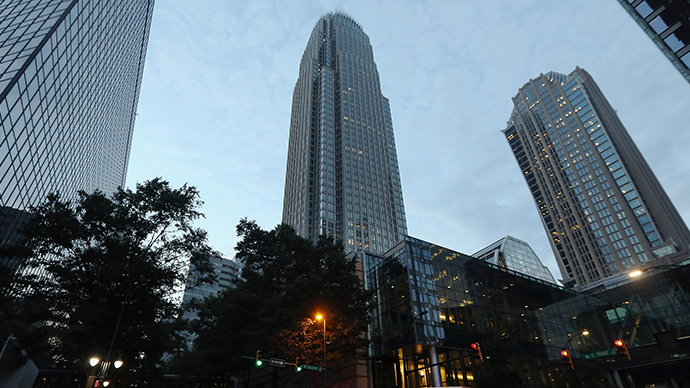 Both firms were purchased by Bank of America amid the 2008 financial crisis. A federal judge in Manhattan ruled in a separate case that Bank of America was liable for the pre-merger mortgages, issuing a penalty of $1.3 billion. The ruling pushed the bank to agree to the settlement. Bank of America CEO Brian Moynihan said Thursday that the deal is "in the best interests of our shareholders and allows us to continue to focus on the future." Meanwhile, consumers advocates said the faulty mortgages will continue to haunt homeowners and their own vision of the future. "It is hard to see how these settlements provide relief commensurate with the harm caused," said Kevin Stein, associate director of the California Reinvestment Coalition, according to AP. "Countless families and communities have been devastated by predatory loans that should not have been made." Following Thursday's announcement of the settlement, Bank of America’s stock rose more than 4 percent.